These games are those that I've either completed to a good standard, or ones that have had a long development time. All the assets apart from audio are my own. Janky Jousting, is a local multiplayer game where you and another person joust to the death. The knight is hard to control and with the King watching, you must perform your best. This is a game that is fun to play with a group of friends, or just when you have nothing else to do. 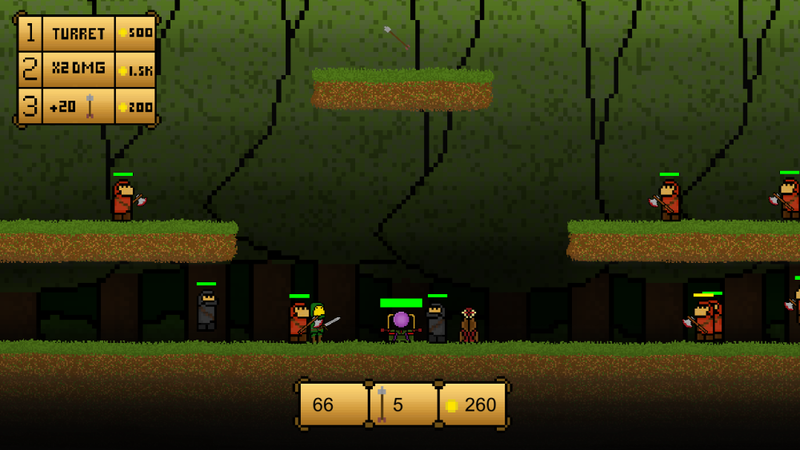 Toxic Townsmen, is an in-development 2D wave shooter. When a military experiment goes wrong, you are sent back in time to the 1300's. The locals don't like the look of you, so the King sentences you to death for witchcraft. You use your gun to mow down waves of knights, archers and mages, with a final boss battle. Merchant's Legacy, is a game where you are in-charge of a medieval shop. You buy from suppliers, set prices and sell to the customers. 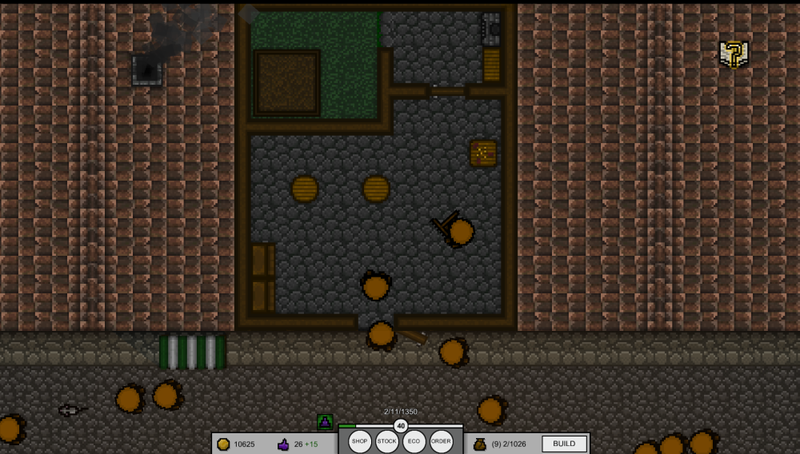 The game also has a dynamic economy. With prices and demand for items changing overtime, as well as many other features. You can speak to citizens, get robbed, get thugs called on you, pay taxes, prepare for festivals and a whole lot of other stuff that is in the game or that was intended to be added. I worked on this project for 8 months, yet it is in-complete. 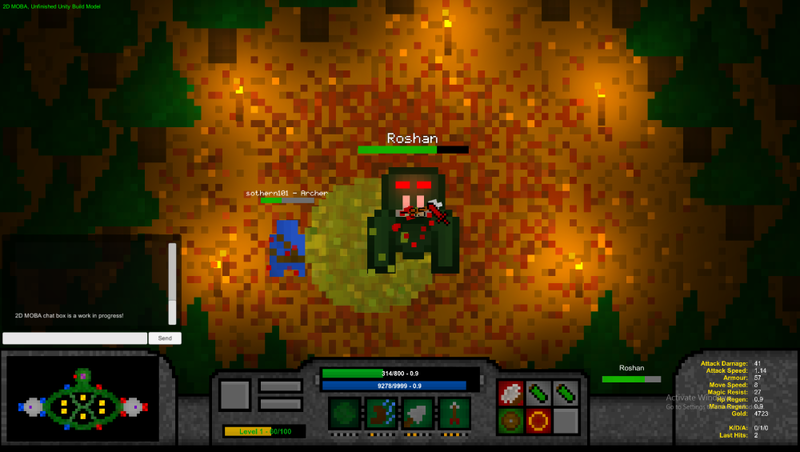 2D MOBA, was a game I made back in 2014, with the goal of it being a MOBA like LoL or DOTA. It was never completed (surprisingly), yet many features such as characters, shop, creeps, bosses, towers, abilities and an end game were all present. The main problem with this game though, is that after 6 months of development and only a beginner knowledge of networking, the project fell short. Gravity Puzzle Game, was something that I made over the weekend. My first puzzle game, it had the player controlling a green box which could move around and rotate the direction of gravity to get to the end flag. The levels are not that hard and not well designed, but the game mechanics are solid and I look forward to revisiting this idea in the future. Over the years, I've also sold many game projects and templates on the Unity Asset Store. I do all the pixel art for my games and it has developed majorly over the years. These games are those that I made in the early days. Some may be complete, some may not be that good. Most of the design on these games are bad and are just here to show my progression through the game development scene. Kings of the Arena, was a multiplayer arena game I made back in 2015. It had 2 teams fight on a map and the first to whatever amount of kills, won. There were a range of characters that the players could choose from. Each had a ranged attack, yet a unique ability. The archer sprayed arrows, mage swapped from fire to ice attacks and the assassin could turn invisible. Arena FPS, was my first and so far has been my only 3D game. It's an arena arcade shooter similar to Quake or DOOM. 2 teams would fight over control of the control point in the middle of the map with many different weapons. The game had working multiplayer, chat, scoreboard, control points and combat. I stopped developing it though, since making the 3D assets was hard for me. Metroidvania Game, is a currently in-development project. A metroidvania game set on an alien planet, it has the player go deeper and deeper into the world. Fighting off enemies and gaining abilities to access new areas, this is a game similar to that of Metroid. At the moment it is not being worked on as other things need attending to, but I will return to it soon. 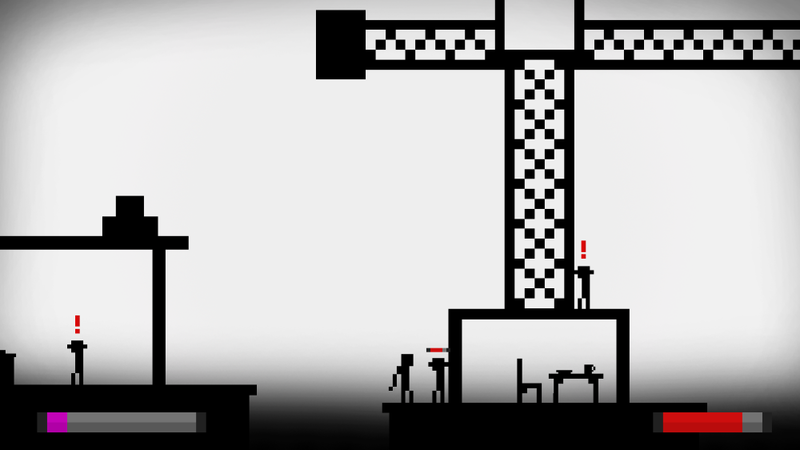 Game Project, was an unnamed game that I had high hopes for. It was going to be a 2D, sidescroller set in an open world, uncharted island. The player and a team, explore the island, gathering knowledge of the natives, plants and creatures. Vehicles and other steampunk style gadgets are used to get around (air-balloon to the left). Unfortunatley though, the project was never finished. Medieval Top-Down Shooter, was the first wave game I made back in 2014. 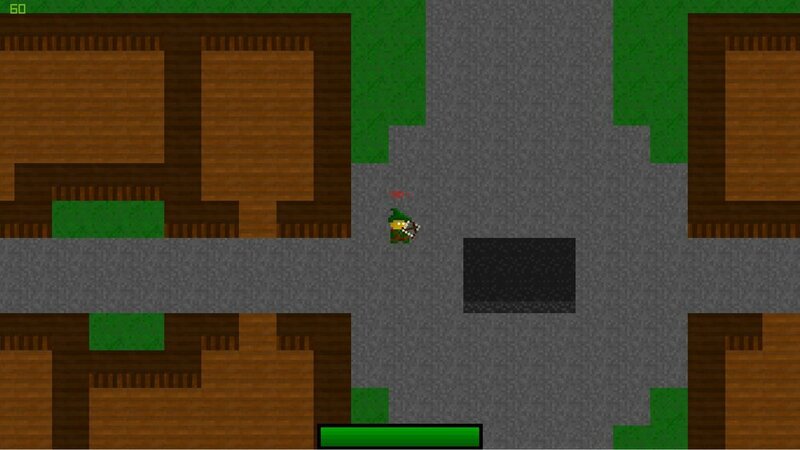 Being one of my first games, it's pretty bad, but does feature sound effects which is quite rare in my other games. There is a shop that the player can buy upgrades from between waves, as well as a boss fight every 5 waves.